My children went back to school today after a long summer break, which has been filled with holidays, swimming, books, a bit of writing, and lots of inspiration in small and big ways. We’ve had happiness this holiday – the kids have discovered the sea for the first time; I wrote the last word of my third novel while sitting on a promontory; we’ve drank lots of wine and laughed in equal measures. But we’ve also had sadness. A friend died last week, suddenly, after a year-long fight with cancer. We camped with him, his partner and three children only weeks ago, and last week we had to talk to our children for the first time about death. My daughter was shocked, but soon forgot about it, while my son, who is more melancholic, had lots of questions. He was content with his conclusion – that our friend’s boys would be all right as they would keep their dad alive in their memory. 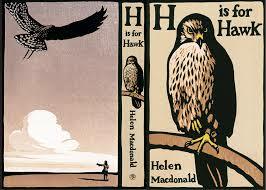 Coincidentally, I began reading a book last week, ‘H is for Hawk’, which is about falconry, but also about grief, and found myself crying on the beach. Helen Macdonald writes with such truth and energy that I fell in love with her story and her words almost immediately. Since childhood she’d wanted to be a falconer, but swore never to take on a hawk, until after the death of her father when she starts dreaming of these rapturous birds. The experience of training her hawk transforms her, and through Helen’s stunning prose, we get to know and love her as a character as well as Mabel, her bird. But it’s her descriptions of grief that really got to me. She talks of a kind of madness. Not a psychosis, but ‘more mad north-northwest… A madness designed to keep me sane.’ She talks of her mind struggling to make a new world for itself, a kind of magical world filled with déjà vu experiences and coincidences, ‘Memories of things that hadn’t happened yet.’ She imagines her father with her, beside her, and its comforting. Reading her, reminded me of my own loss of my father. Helen buys her hawk from a breeder on a quayside in Scotland who has raised the bird himself from her first tender moments hatched in an incubator, feeding her scraps of meat with tweezers. ‘All at once I loved this man, and fiercely,’ she writes. She later reflects on this passionate rush of feeling for a stranger and knows that the love is not about him, but her and her father. Grief is such a strange thing. My father comes to me in the form of men I see out on the street. A man I watched on a Greek beach, large and brown with long white hair and a beard, sitting with his daughter and his grandchild. He is the father I might have had who didn’t drink and who found contentment in simpler things. Or the owner of the taverna where we dined most nights, whose eyes were warm and sad and who I might have hugged close when we said our goodbyes because I knew from the colour of his skin and the way he held his chest that he didn’t have long to live. This entry was posted in Uncategorized and tagged death, grief, H is for Hawk, writing. Bookmark the permalink. 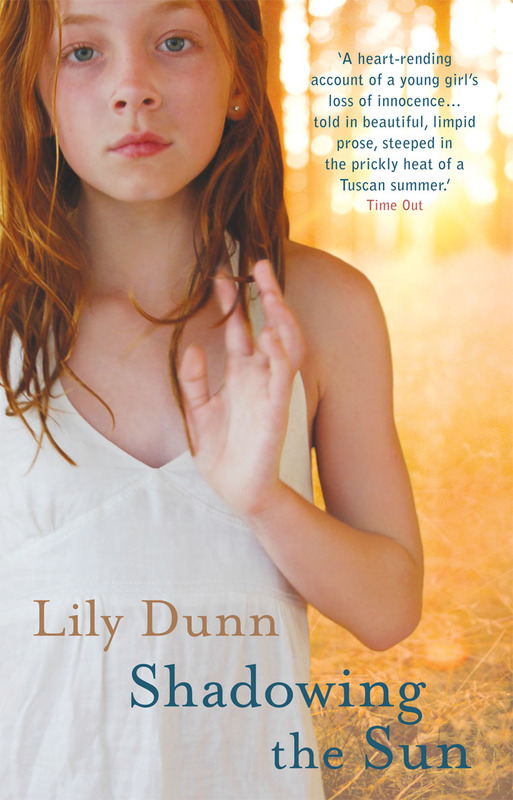 Lily, you are such a beautiful writer. Thank you.